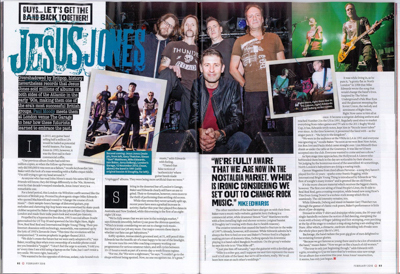 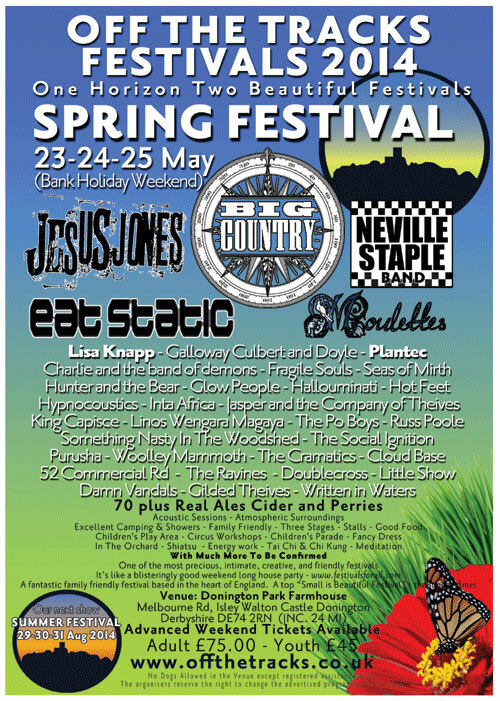 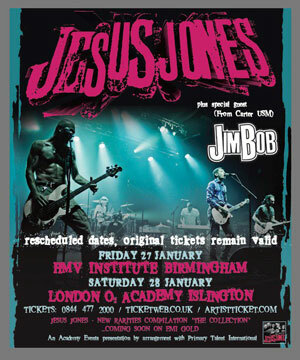 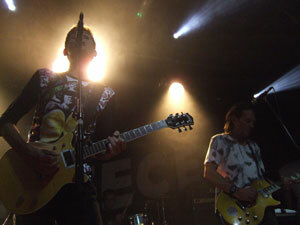 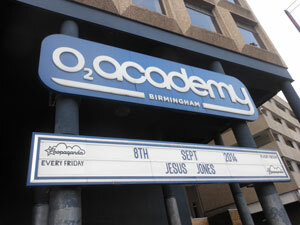 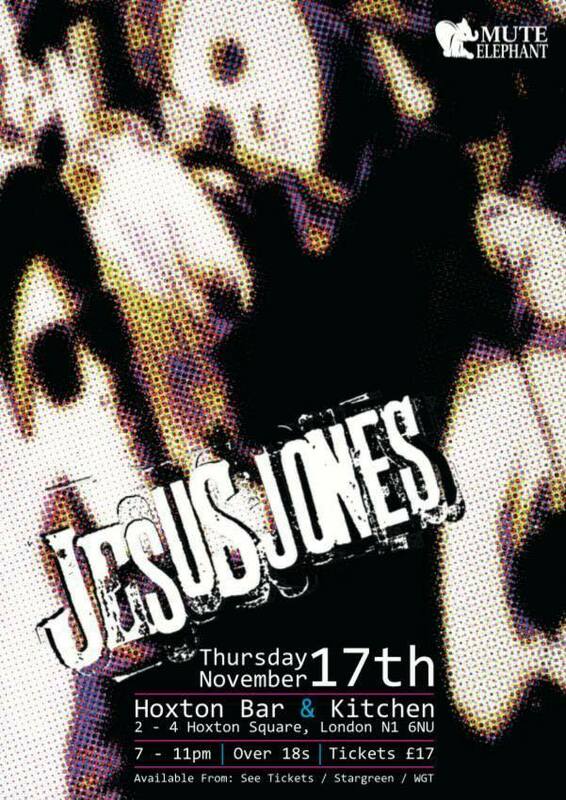 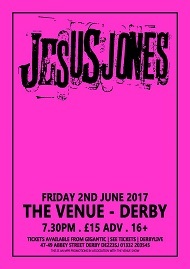 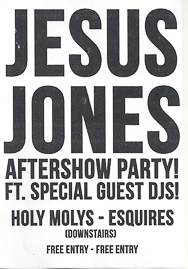 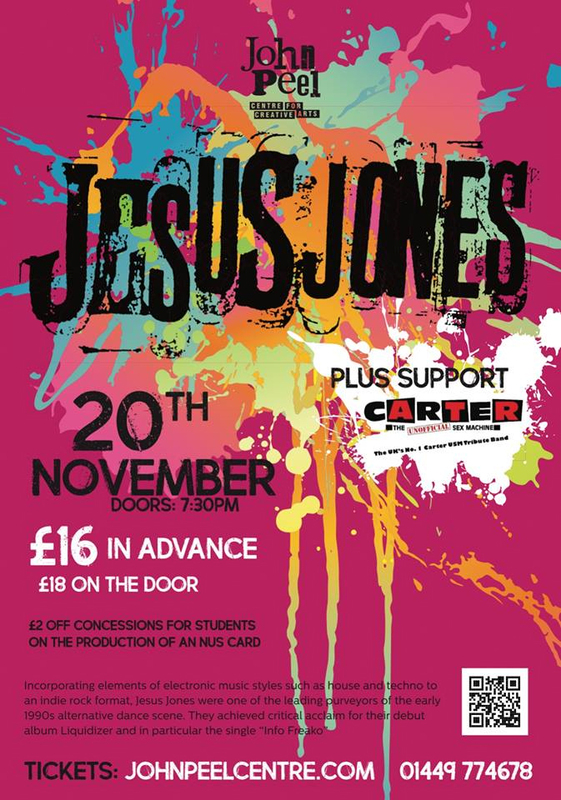 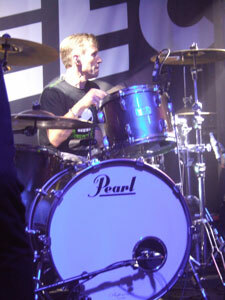 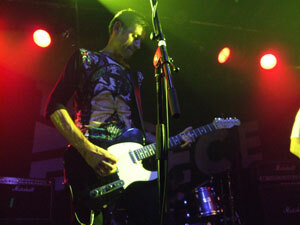 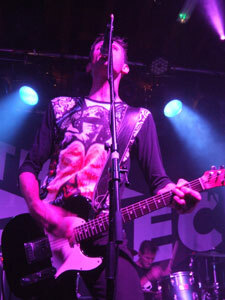 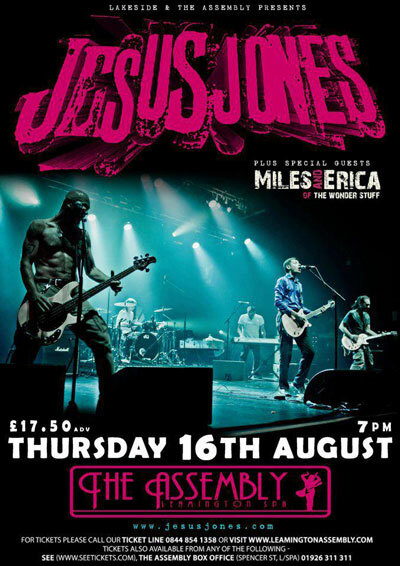 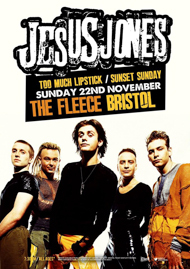 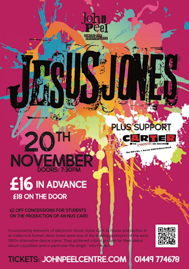 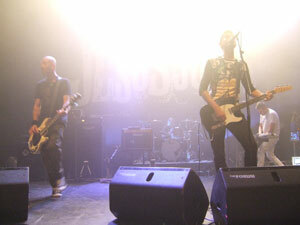 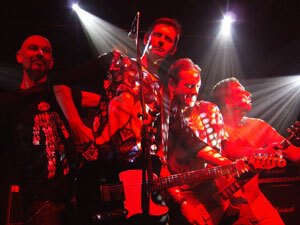 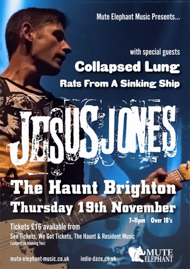 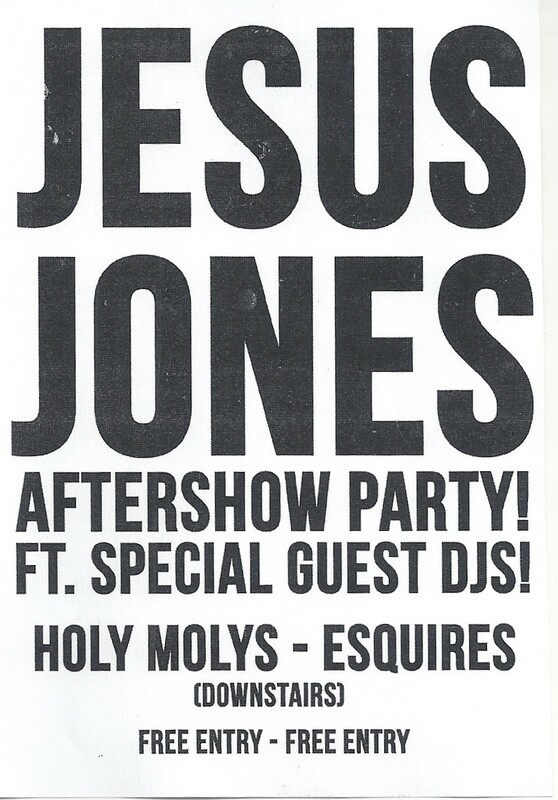 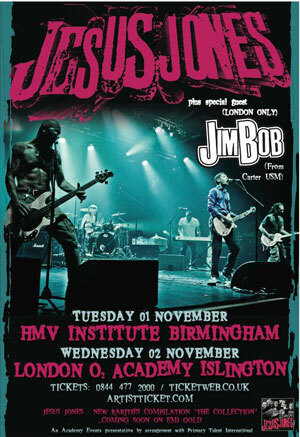 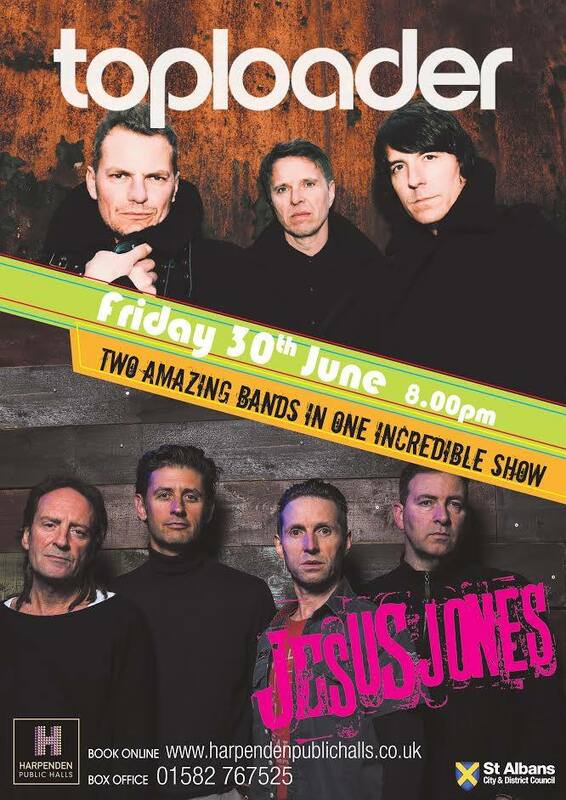 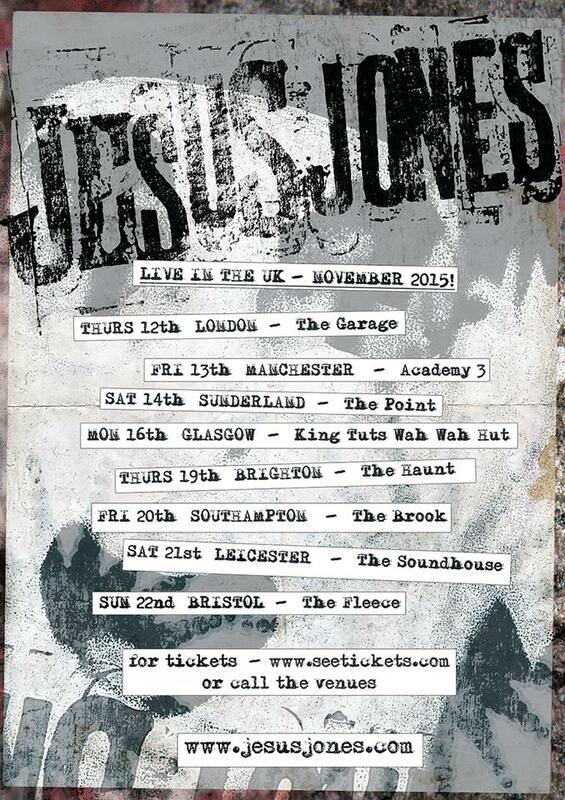 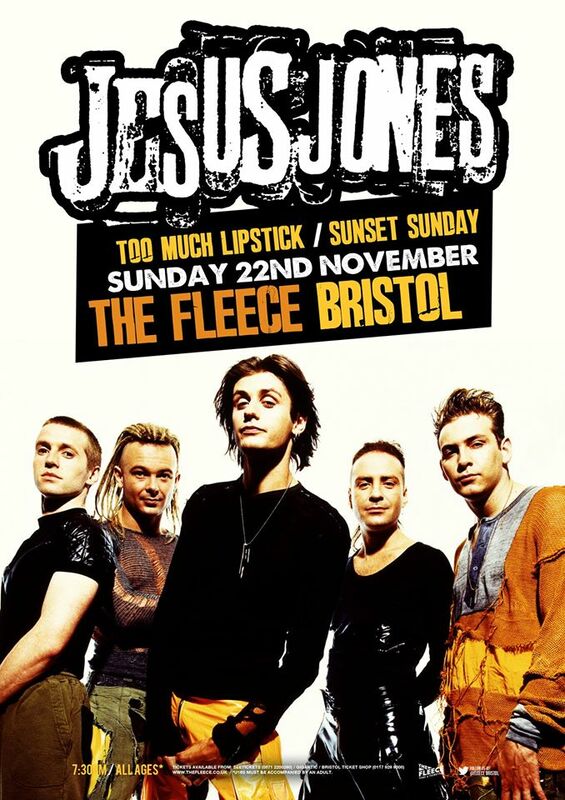 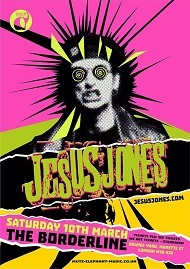 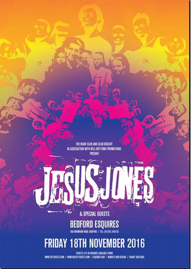 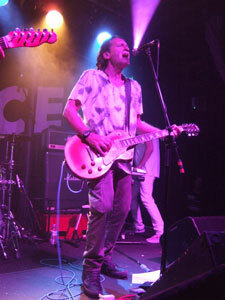 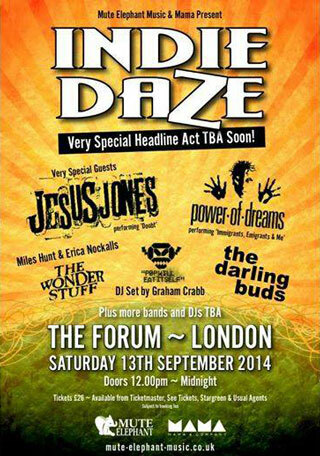 Jesus Jones played four gigs in August 2011. 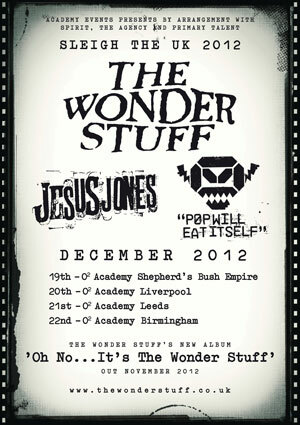 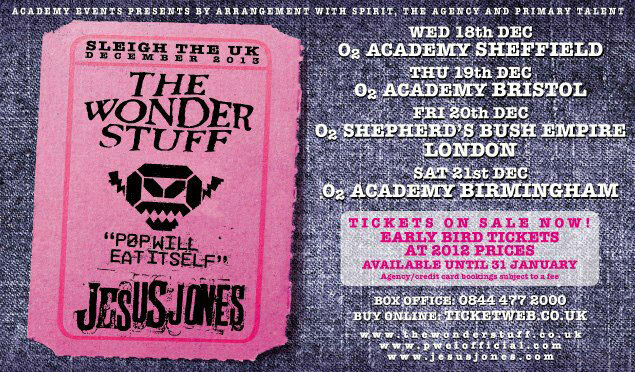 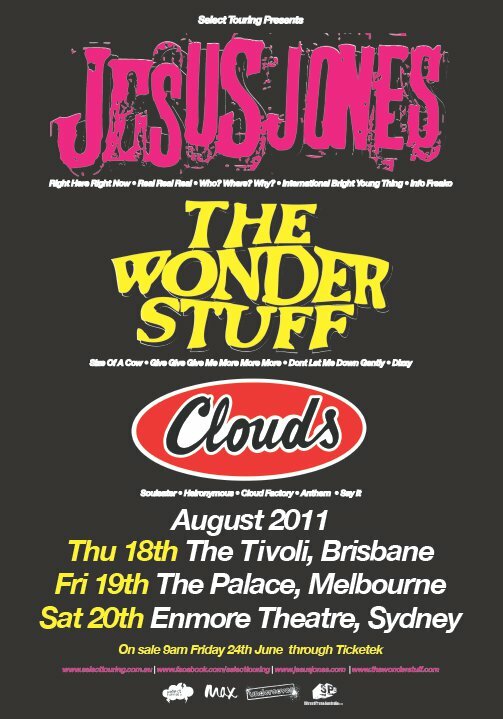 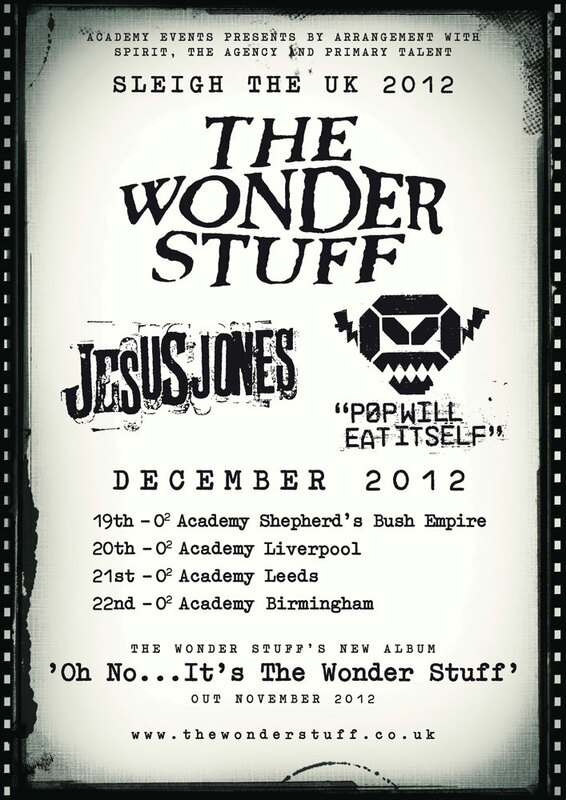 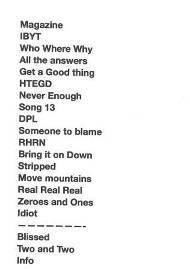 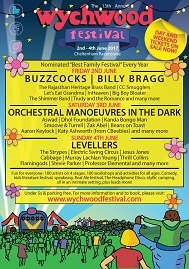 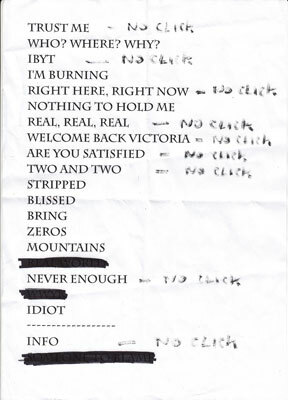 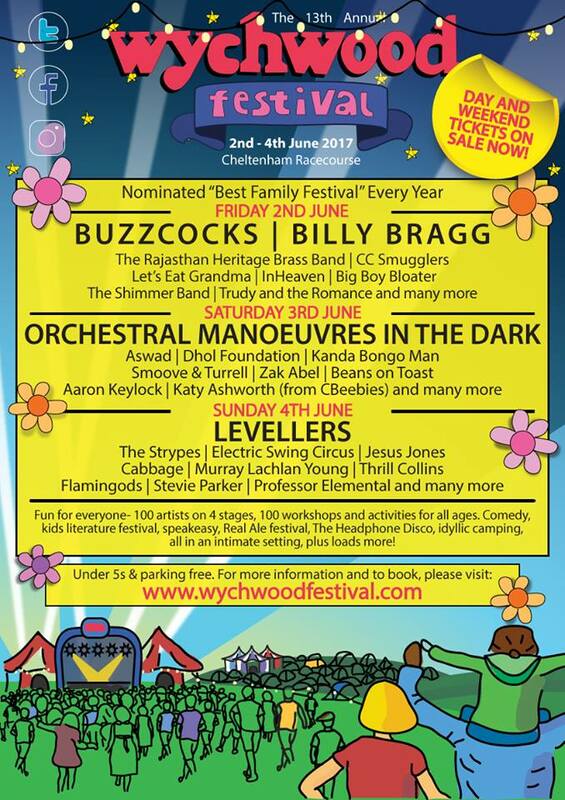 The first three were with The Wonder Stuff and The Clouds in Australia. 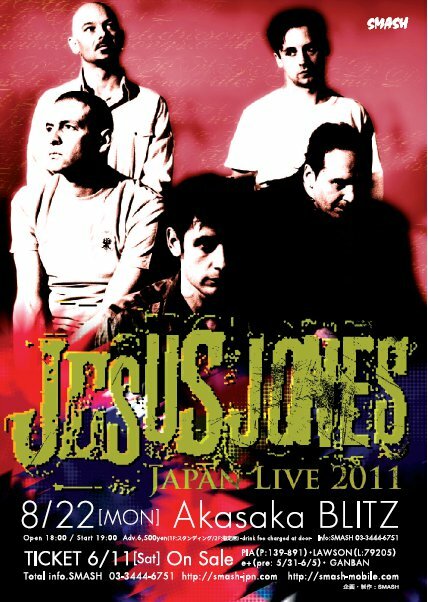 The fourth gig was in Tokyo, Japan. 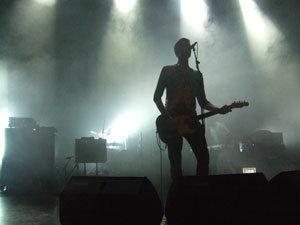 Below are some links to the best youtube clips and photos. 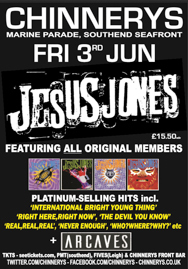 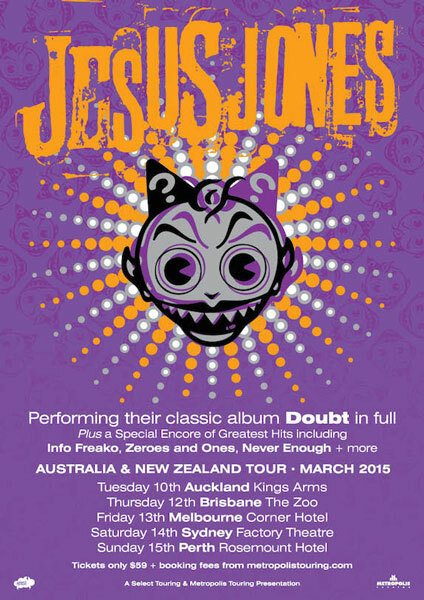 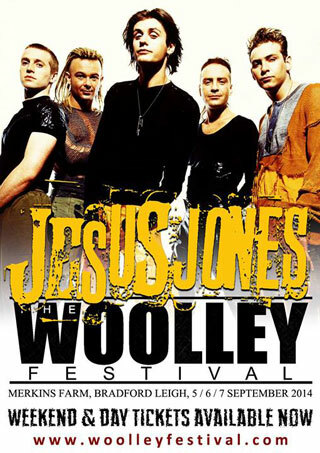 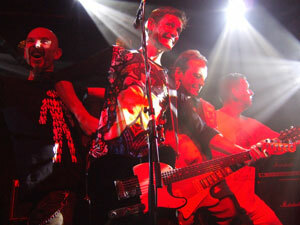 Jesus Jones - Full Length Gig - Enmore Theatre, Sydney, Australia - 20th August 2011 - Video - This is a professional video. 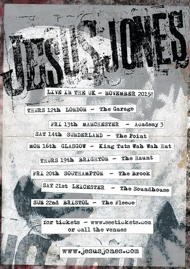 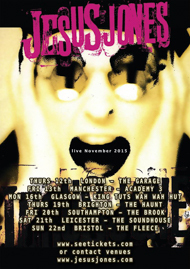 Gigs were scheduled for November but Al had a nasty injury that required surgery so they were postponed to January 27th and 28th at the HMV Insitute, Birmingham and O2 Academy Islington, London respectively. 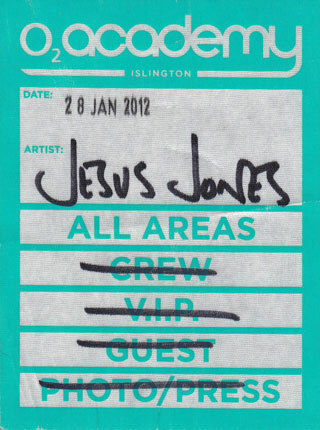 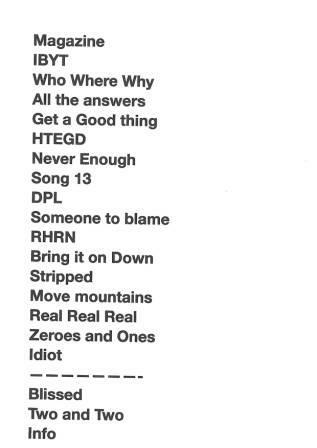 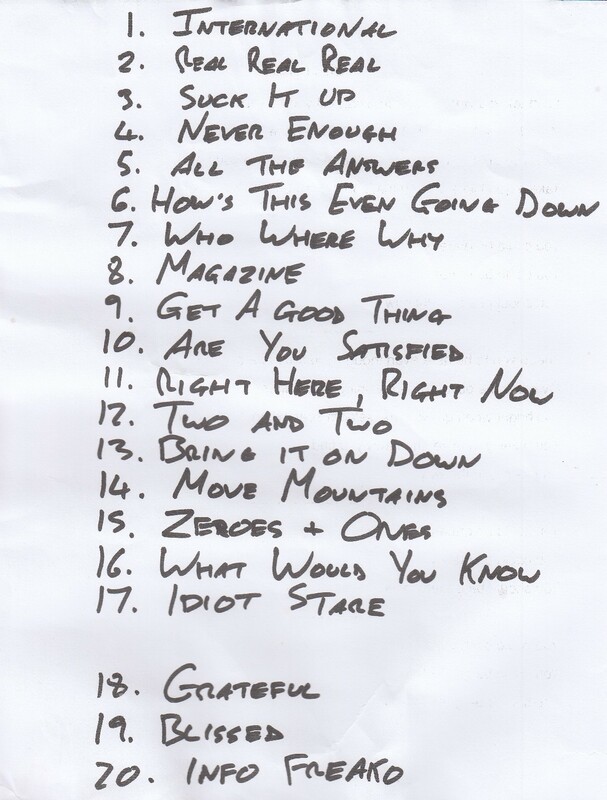 The pass scan below is courtesy of Jeff who flew over from the States for the London gig. 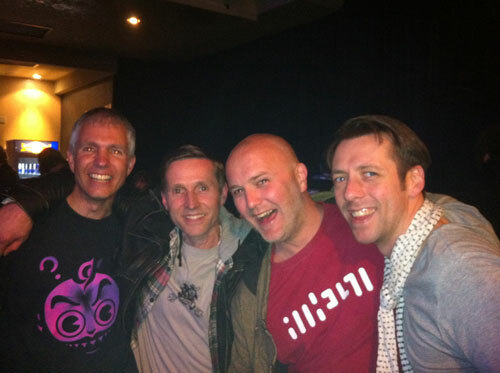 Richard Perry and Richard Daly were the chaps who brought you the amazingly funny All The Answers fanzine. 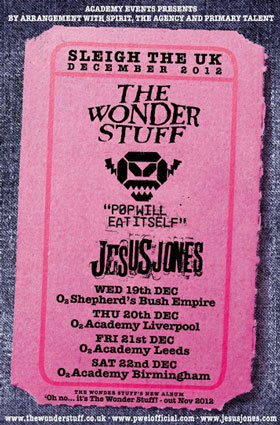 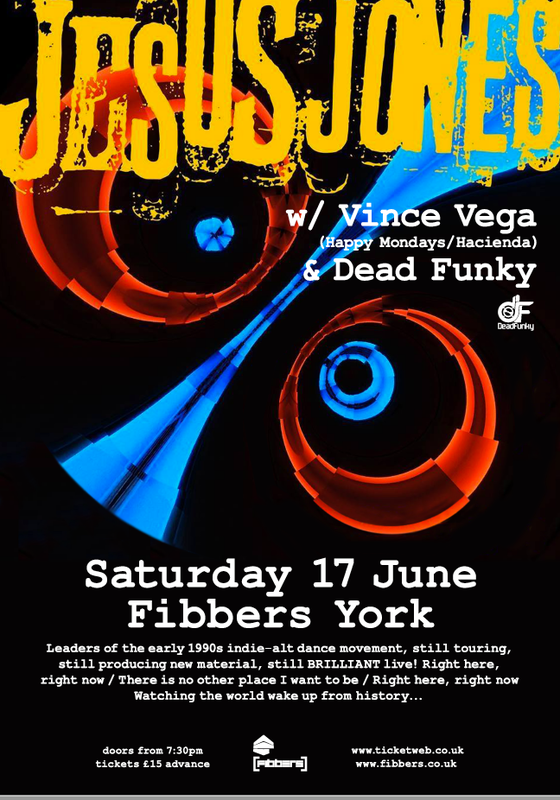 Richard Perry also designed the t-shirt for these gigs and the visuals for the London gig. 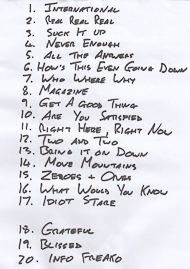 A 2 CD set of old favourites and some totally unreleased and unheard tracks. 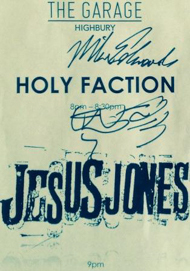 Initial copies from the band are signed. 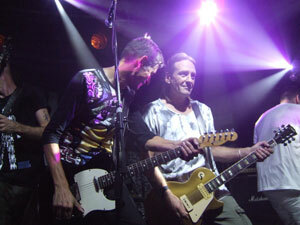 Some lucky people who went to the gigs would have got Al's and Gen's autographs as well. 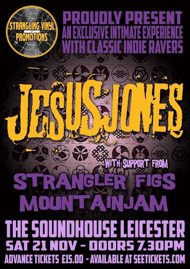 Gig - August 2012 - This gig was cancelled. 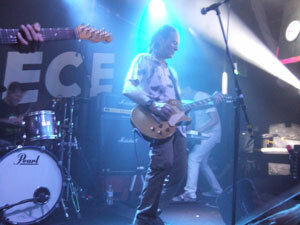 Bull & Gate, London - before it closed down, back to one of the first venues played. 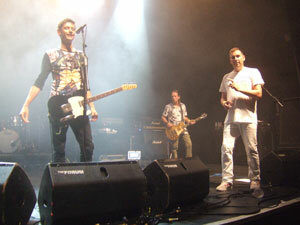 Recorded for a live DVD release. 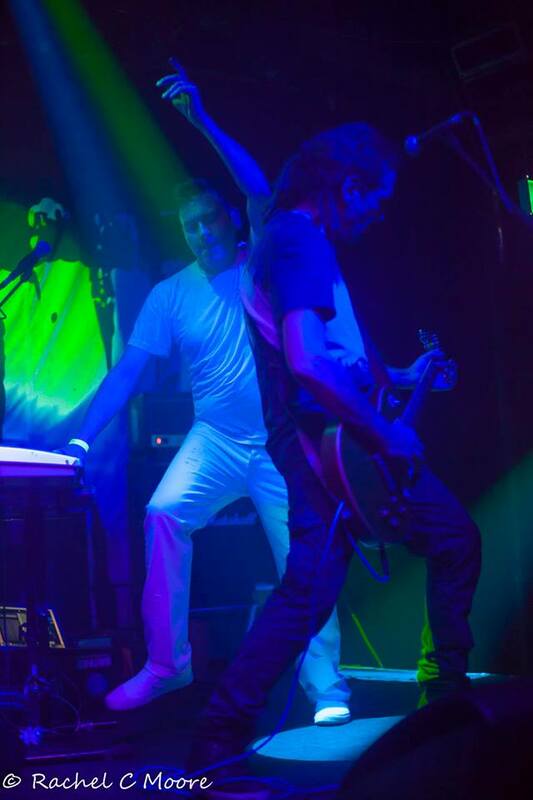 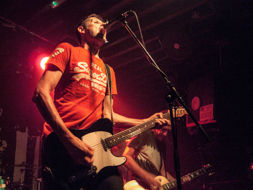 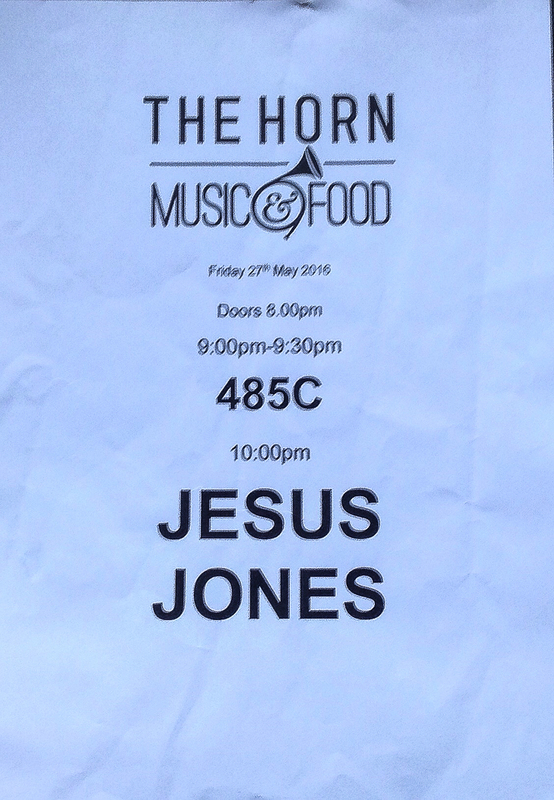 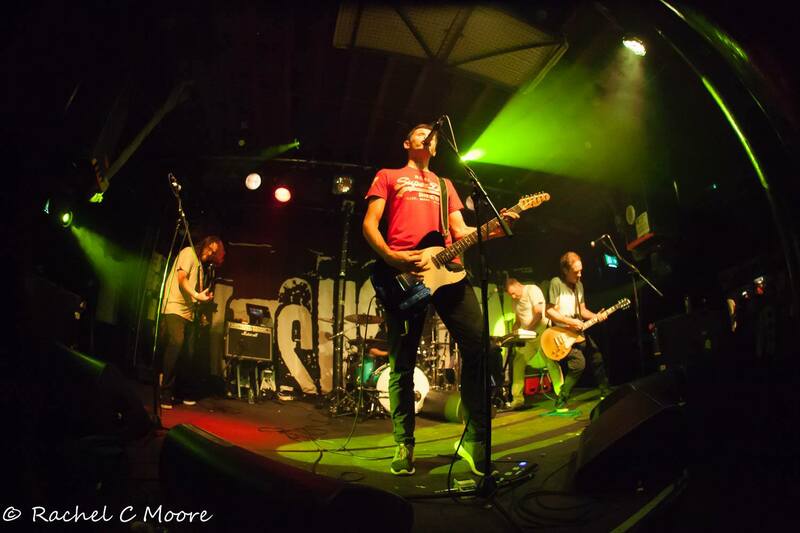 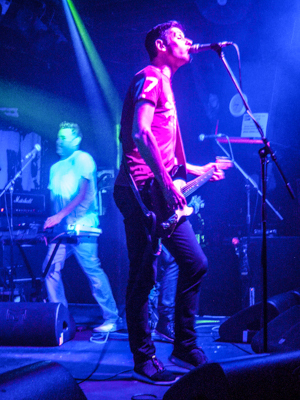 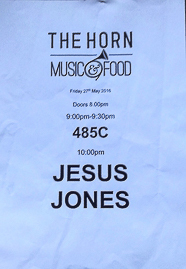 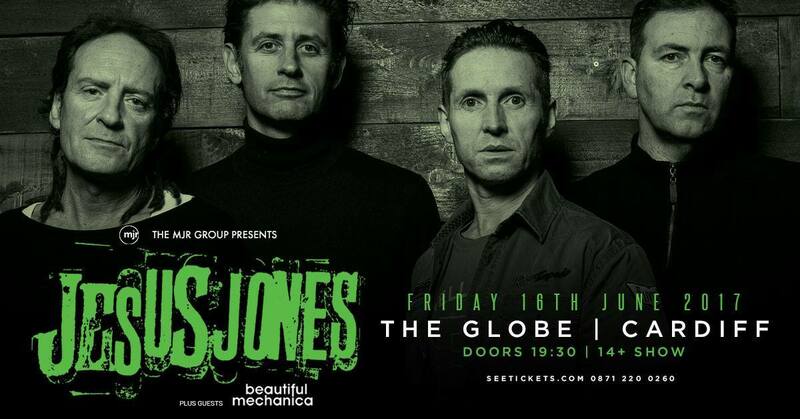 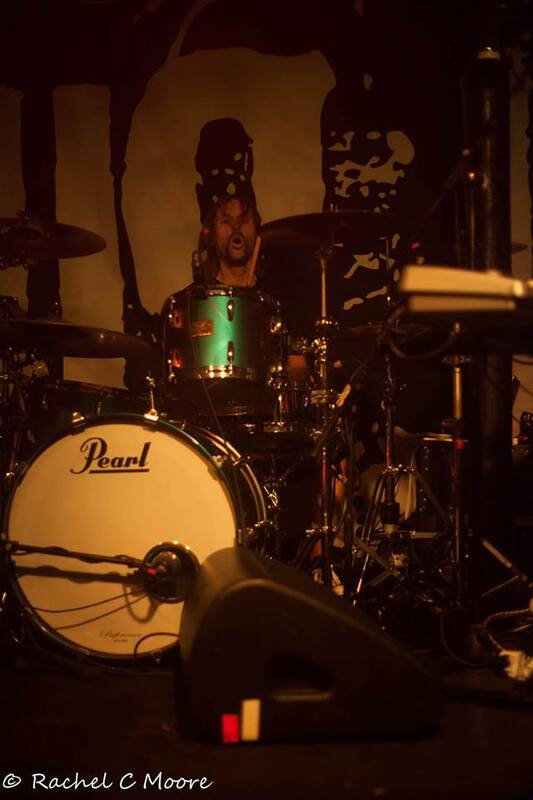 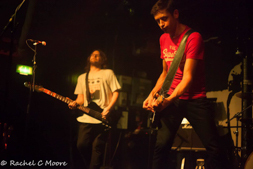 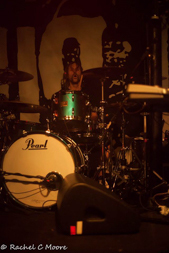 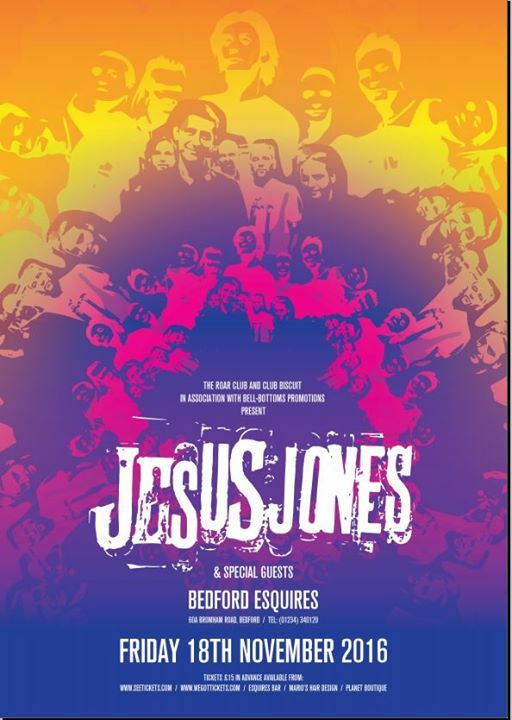 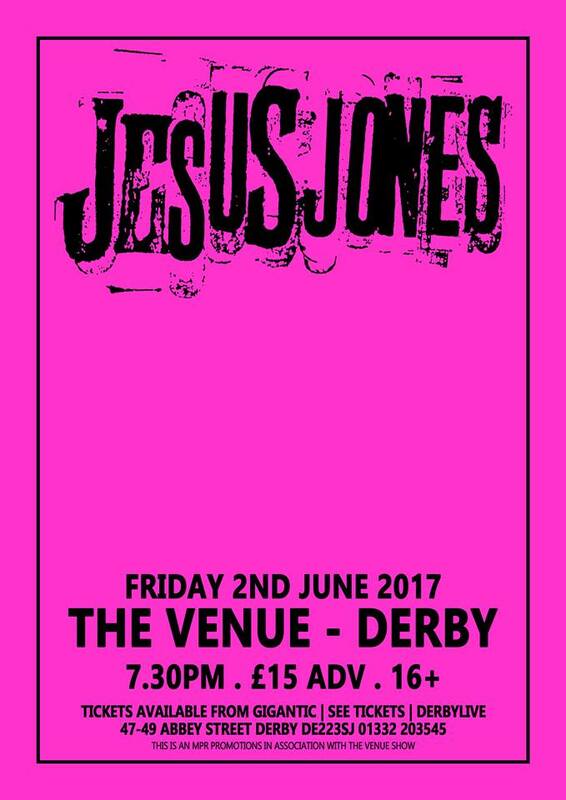 The photos below were kindly supplied by Rachel Moore and were taken at the Bristol gig, the full set of photos can be seen on the Jesus Jones Fansite Facebook page.